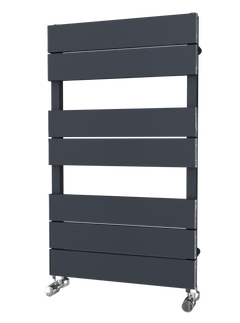 The Lazzarini Roma - Anthracite Straight Towel Rail comes with Italian Design and heritage. This represents top quality and design flair. 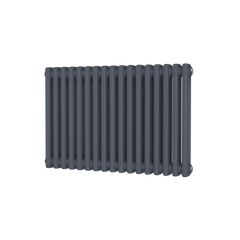 This beautiful straight Anthracite Towel Rail would make a fantastic addition to any bathroom or kitchen. The Lazzarini Roma - Chrome Straight Towel Rail comes with Italian Design and heritage. This represents top quality and design flair. 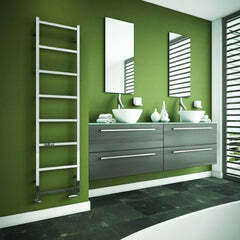 This beautiful curved Chrome Towel Rail would make a fantastic addition to any bathroom or kitchen. The Lazzarini Roma - Chrome Curved Towel Rail comes with Italian Design and heritage. This represents top quality and design flair. The Lazzarini Roma - Anthracite Curved Towel Rail comes with Italian Design and heritage. This represents top quality and design flair. 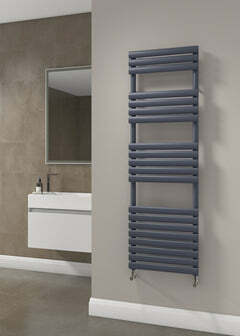 This beautiful curved Anthracite Towel Rail would make a fantastic addition to any bathroom or kitchen.